When YouTube announced the inclusion of HDR support on their platform, it was praised as another example of the company’s desire and apparent attitude for remaining at the cutting-edge of video technology, so cutting-edge in fact that those wanting to make use of the feature require a HDR-compatible device of the highest specifications available on today’s market. Gamers used to experiencing the very-best visuals a modern graphics card is capable of providing were particularly pleased with the addition, as it enabled both developers and professional streamers alike to broadcast their games as they were intended to be seen. Much to the disappointment of the aforementioned users, YouTube have now been forced backtrack - at least to some extent - as the ability to stream HDR video at 1440p on the YouTube app has been removed on Android devices. This is speculated to be a result of performance issues as even flagship devices with the fastest processors available reportedly struggled to play HDR content at such a high resolution. Whatever the reasoning behind the feature’s removal however, Android users will have to make do with 1080p as the maximum resolution for HDR video, at least for the time being. 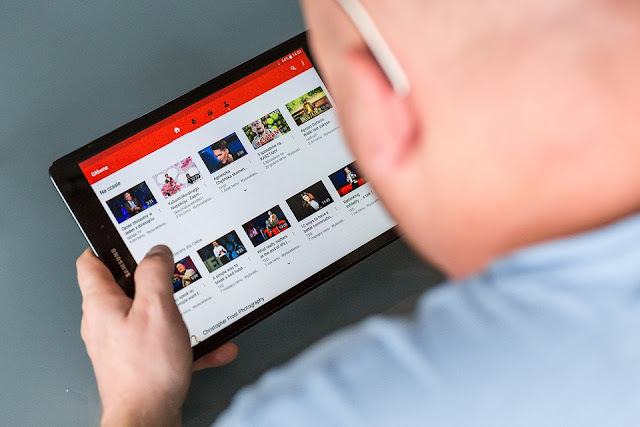 How long it will be before the feature returns to Android devices is uncertain, as it may transpire that today’s flagship Android devices are simply not capable of such high-resolution streaming, meaning Google has to wait for more powerful devices to hit the market. On the bright side, at least this removes the frustration of having to manually drop the resolution every time a video starts to struggle and drop frames at 1440p, as the option won’t exist.